Your kitchen or bathroom cannot be complete without the perfect Cabinetry. There are so many options to choose from in styles, wood species, specialty finishes and internal organizational features. Regent Flooring, Kitchen and Bath takes pride in having knowledgeable designers that can take you step by step through the decision process. Another factor that is just as important is how the cabinet is constructed and the quality of the materials used to ensure the cabinet’s longevity. Regent Flooring, Kitchen and Bath offers quality cabinets from Fieldstone, Kabinart, Canyon Creek, Woodpro, Strasser and Bertch, just to name a few. Choosing the right installer is just as important as choosing the right cabinetry. Regent Flooring, Kitchen and Bath’s carpenters have years of experience and an attention to detail that shows in the finished work. 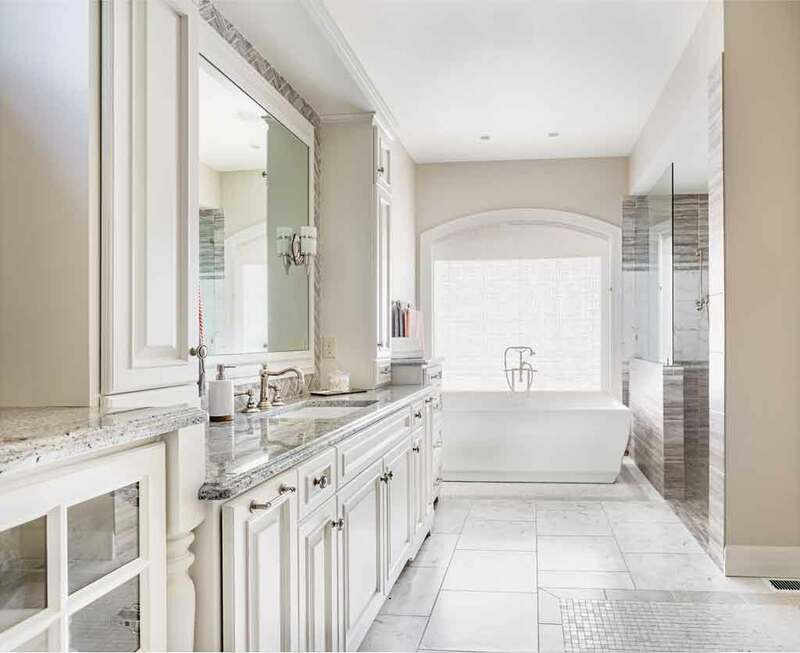 Even though the name says Kitchen and Bath, we have helped design cabinets for many other rooms such as libraries, studies, offices, entertainment areas, fireplace surrounds and basements. We also have a full line of closet organizers. Adding the perfect finishing touch to your cabinet, is the selection and placement of the hardware. We carry unique finds from brands such as TopKnobs, Atlas, Berenson, Liberty and Amerock. Stop in our showroom today to see all these cabinetry and hardware options first hand.